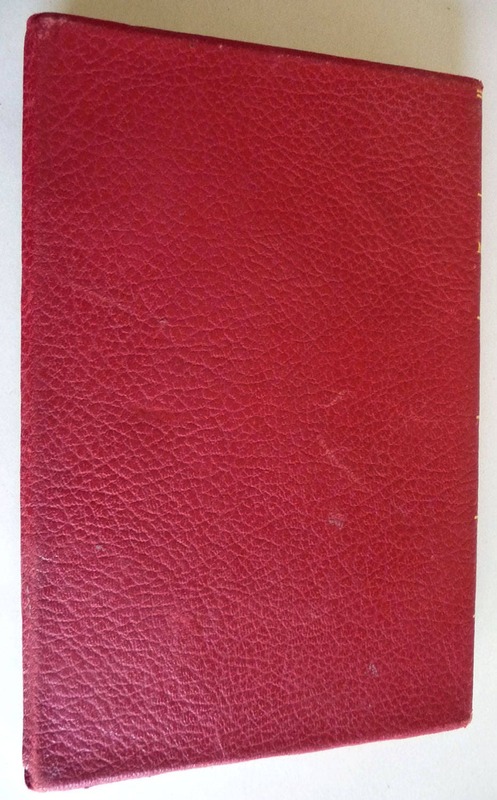 Description: Book has a little chipping and very light wear to the leather. Pages are free of marks and binding is sound. A tiny bit of spotting/foxing to fore edge of text block. 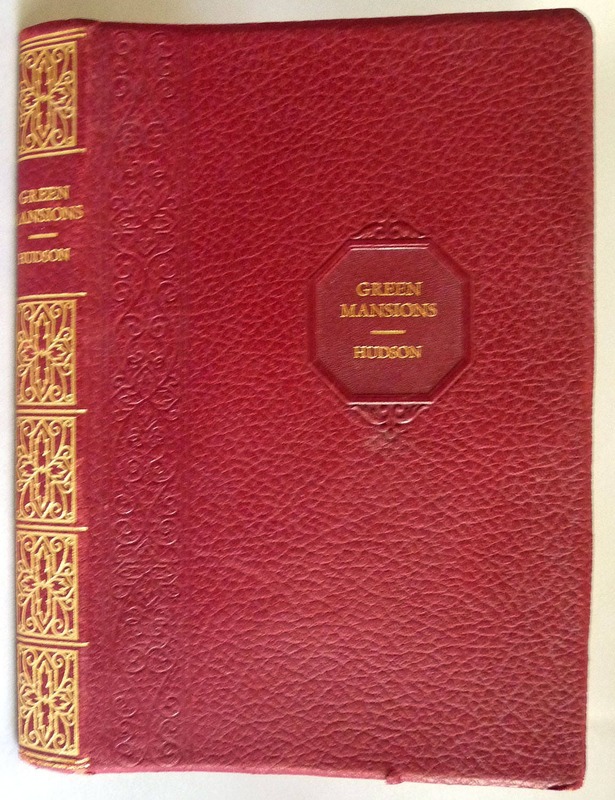 Red limp leather bound with gilt design and title on spine. 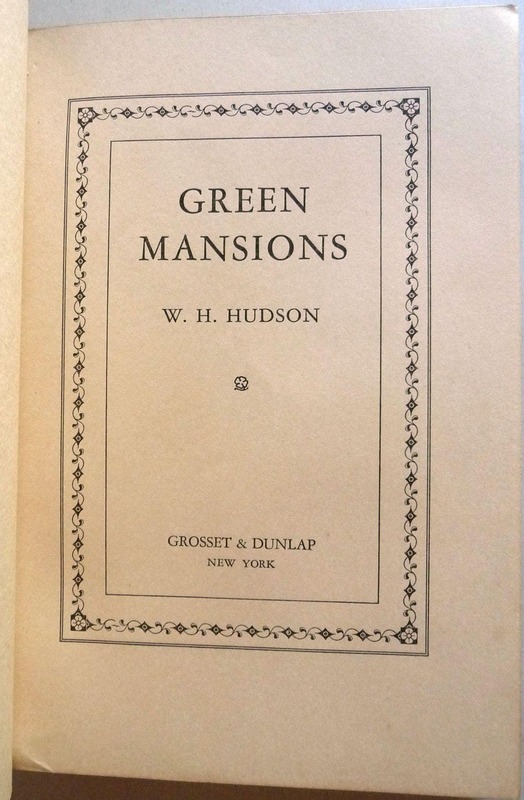 Embossed along spine edge on front with gilt title. Gilt top edge. Marbled end papers. No date given.